The following is a summary of five important strains of rainbow trout that the province stocks in the still waters of British Columbia. 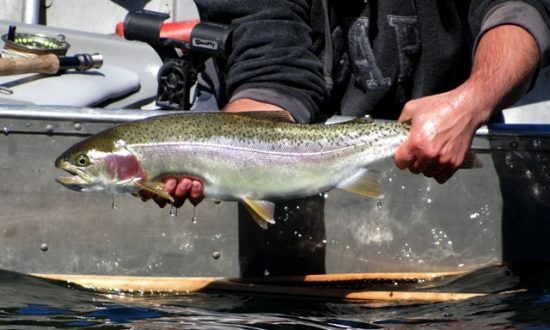 Specifically, this article describes the Pennask, Blackwater, Fraser Valley, Tzenzaicut, & Gerrard rainbow trout strains of BC. The idea is that a better understanding of each of these rainbow trout strain should allow us to better apply fishing strategies for each, and therefore improve our experiences on the water (AKA catch more fish 😉 )! At the very least it should help us to have a better understanding of the creatures that we chase with a passion through out the open season! Pennask rainbows, when stocked in productive lakes, demonstrate a good growth rate and reach a large size prior to maturity. These fish are lightly spotted on the body with spots favouring a dorsal orientation. Pennasks succeed in non competitive environments and prefer open water. These trout are not highly piscivorous, are mid water foragers and feed primarily on benthic organisms such as Chironomid pupae. The Pennask rainbow trout is world-renowned by anglers for their fighting ability and tendency to leap when hooked. They are most active at dusk. This is a relatively fast growing fish that tends to have a wider girth than other wild strains. The Blackwater is more heavily spotted than the Pennask strain as they tend to have body spots from head to tail, with a heavier concentration of spots above the lateral line. Blackwater rainbows are aggressive, shallow-water foragers – a behaviour enabling anglers to target them easily. This attribute, combined with their fast growth, has resulted in the Blackwater strain becoming one of the most sought after strains by knowledgeable anglers in BC. This strain prefers larger prey such as dragon fly nymphs, snails, mollusks and small non-salmonid fish. The Blackwater rainbow trout is more active during the daytime than other strains. These bows are fast-growing and can reach a relatively large size when stocked in productive lakes. They have a large girth in comparison to other strains and are heavily spotted above and below the lateral line and on the caudal fin. Their diet consists of a range of invertebrates similar to the Blackwater strain. When hooked these fish typically do not jump although they will put up a good fight until they are brought to the net. Tzenzaicut rainbows are have large spots concentrated towards the posterior end of the fish above the lateral line and on the caudal fin. 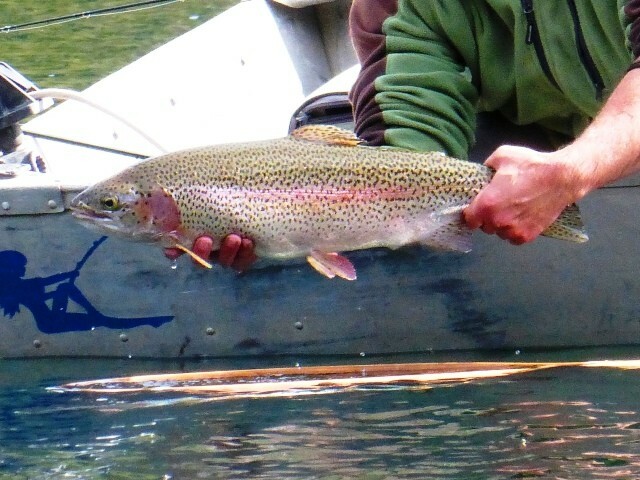 Spots are generally larger and fewer than on Blackwater or Pennask rainbows and at maturity may have yellow-tinged sides, concentrated ventrally, quite similar to the coloration of cutthroat trout. Maturing adults take on a very dark red and yellow color in comparison to Blackwater and Pennasks. Tzenzaicuts prefer to forage in open water similar to the Pennasks but are far more piscivorous often preying on juvenile non-salmonid fish. As a result, and of interest to anglers, this strain can be caught using a wide range of prey imitating lures from chironomids to minnows! When hooked, this fish will put up a great fight utilizing it’s exceptional leaping abilities! They are most active at dusk and curiously feed more aggressively in colder water. This strain is piscivorous and feeds primarily on kokanee salmon. They follow the kokanee migration in the lake, feeding in cold deep open waters during the summer months and closer to the surface during the winter months. 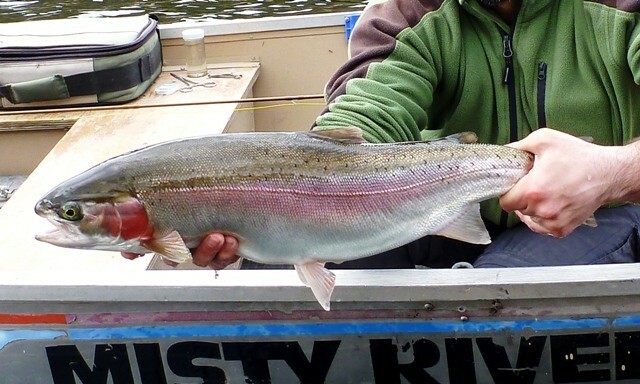 They are unusually large for a rainbow trout and require large, deep, cool lakes with productive kokanee populations. Their large size makes them an attractive trophy fish and allows them to provide a good fight for the angler. These fish are usually targeted by deep-water anglers using plugs, spoons, or gang trolls because of their feeding behavior and habitat preferences. Gerrard rainbow trout have been taken up to 16.2 kg. So there you have it ………. we hope this has provided you with a better understanding of the different rainbow trout strains in our province and as a bonus that it improves your experiences on the water! 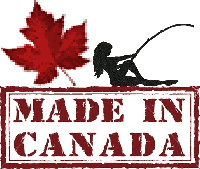 This entry was posted in Still Water Fly Fishing and tagged BC Trout Strains, Blackwater, Fish Strains, Fraser Valley, Gerrard, Pennask, Rainbow, Rainbow Trout, Rainbow Trout Strains, Trout, Trout Strains, Tzenzaicut. Bookmark the permalink. 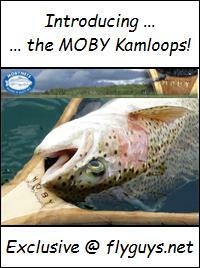 Just read the “Rainbow Trout Strains of British Columbia” article and thought that it was very informative. All around good useful information! 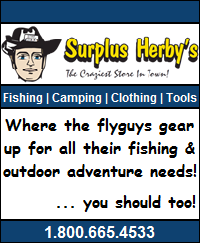 I only fly-fish and always catch and release!! PUT ME ON SOME BIG FISH!!!! Hit up the Google search and whatta’ya know, I was led right back to Flyguys lol, Awesome! Some really good info to know, Thanks!